2016 is officially lit. 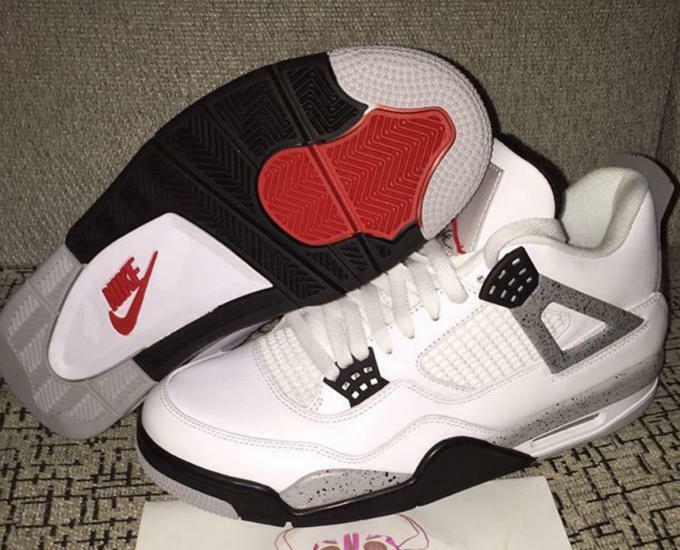 After learning that the "White/Cement" Nike Air Jordan IVs will be releasing in February, we&apos;re now getting our best look yet at the sneakers courtesy of @realchickenwop. 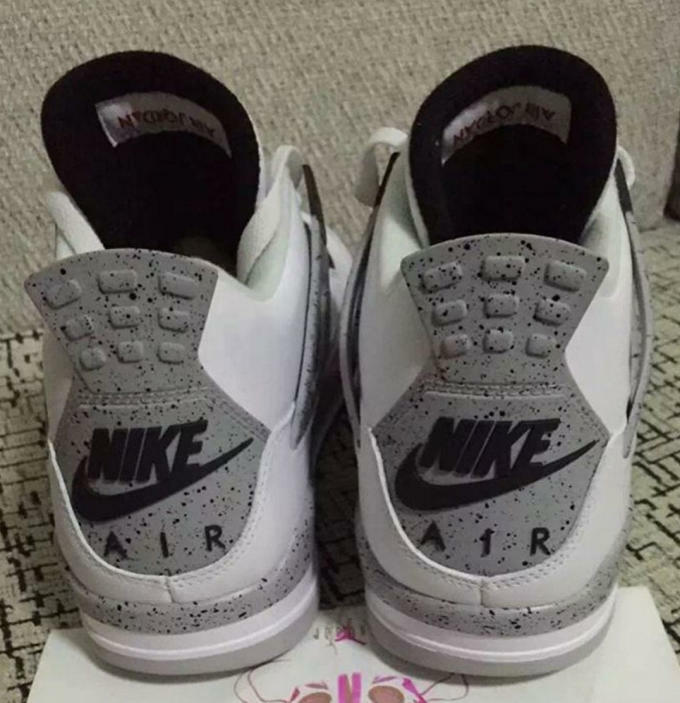 Purists will be happy to know that this is the most accurate looking pair of "White/Cement" IVs since the very first retro in 1999. 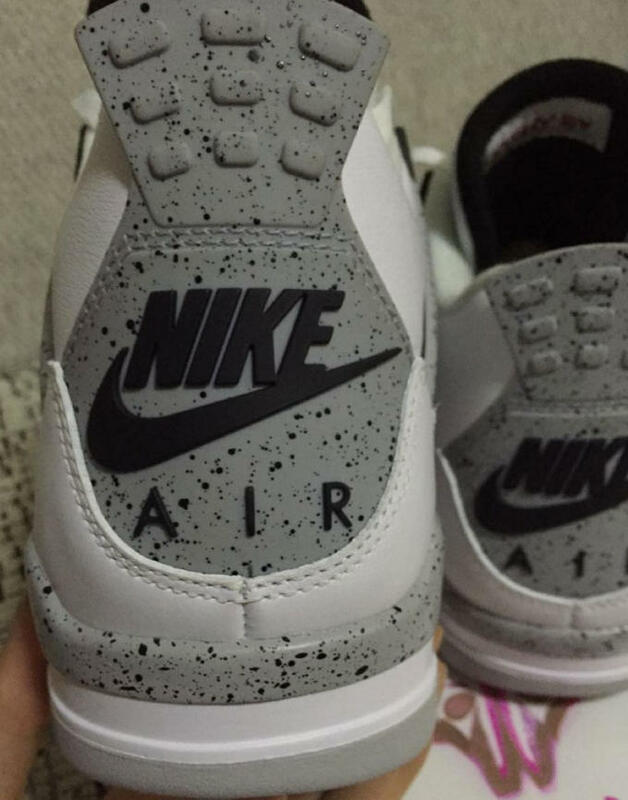 Judging by the photos, even the shade of "Cement Grey" looks closer to the originals than its 2012 counterpart, and the Nike branding on the outsole is also a nice touch. Slated for a February 13 release, these retros will be priced at $220 due to the premium nature and O.G. branding.